One of the biggest investments you will make is your home. The best investment you can make is protecting your home and your family. 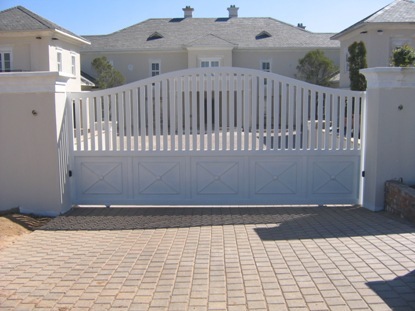 Bar-One Security’s physical home security products – security gates, burglar proofing, driveway gates – and wireless security products work together as an integrated security solution which keeps your family safe. 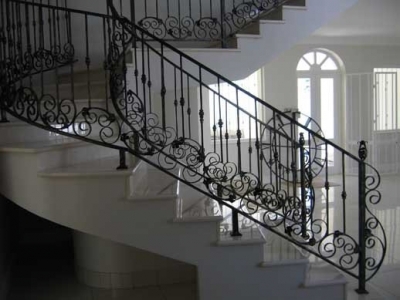 Bar-One Security produces a range of high quality steel security products, decorative steelwork and balustrading as well as supplying electronic and automation products for home and business security. 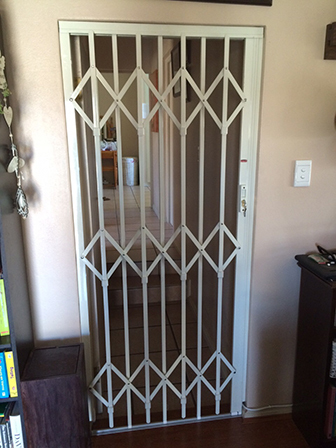 We also offer Multiguard expandable trellis gates providing Real Security. 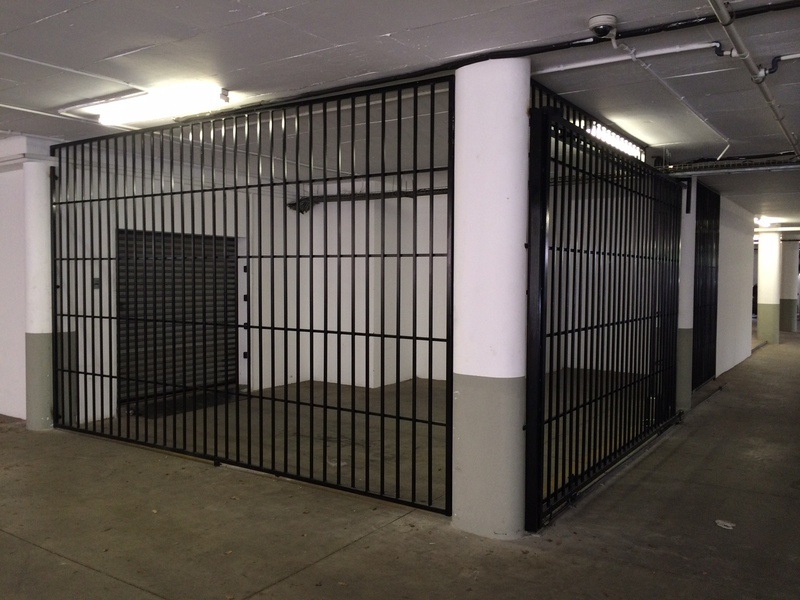 Established in 1985 Bar-One Security is a leading supplier in security products and related equipment. 2006 marked our 21st anniversary and in 2015 we celebrated our 30th year of serving our community. We have a highly qualified sales and technical staff who are available to quote and advise on your individual customer requirements. 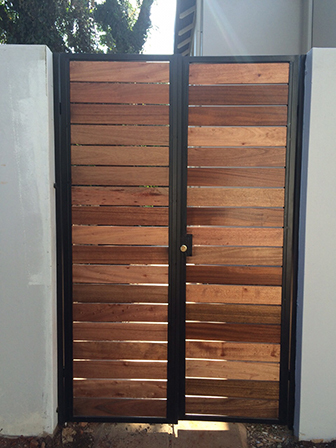 Contact us now for an on-site quote. Thank you for such wonderful efficient service. It is so refreshing to find this and it was such a pleasure dealing with your company. Everyone from sales, to admin is so efficient and I can see why you are so successful. Thank you so much for assisting us with our gate! We cannot express our gratitude enough. The service was excellent. 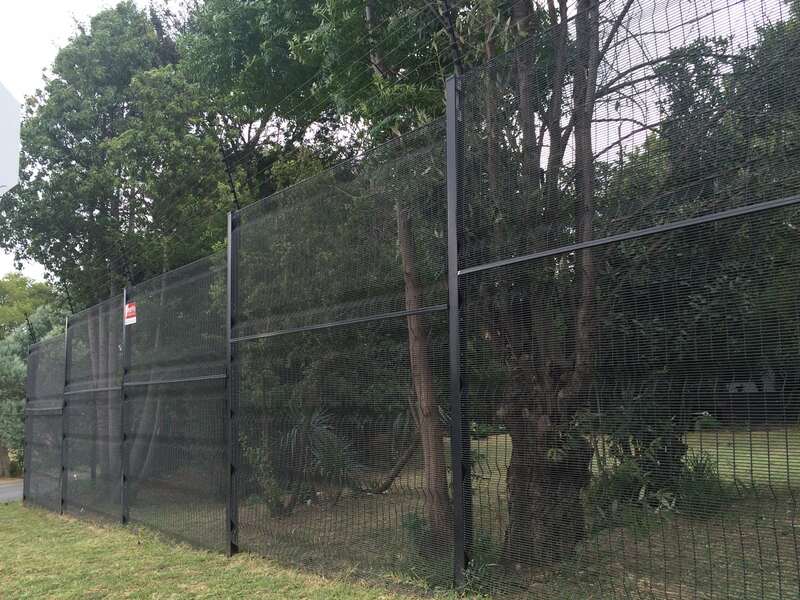 We are in a horrible area and having our gates work at all times is vitally important for the safety of our staff, especially our after hours staff. Thank you for your support and for caring about animals. 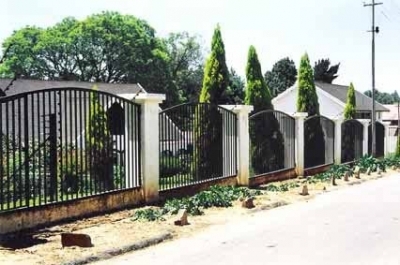 I am very pleased with the manufacturing quality, perfection in design and installation of my door entrance gate and am very glad I decided to go with Bar-One Security. Our thanks to Craig and the team that did the installation yesterday. Our gate looks amazing. 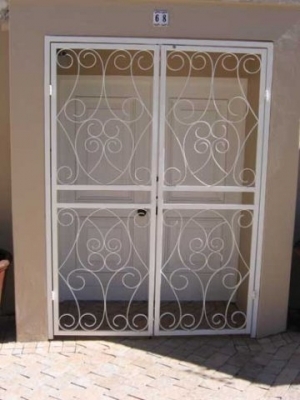 Firstly I would like to say that your team did a world class job on the gate. I am sure it never worked this well even when it was new. Also thank you for starting and completing the job on time. I would like to commend the two installers, Gift and his co-worker. Both of them are really professional in behaviour, consideration, efficiency and friendliness. You are lucky to have employees like these two! I just want to congratulate your company for the efficiency and expertise so lacking in Johannesburg companies in general. I could not believe how everything was done exactly on the time specified! 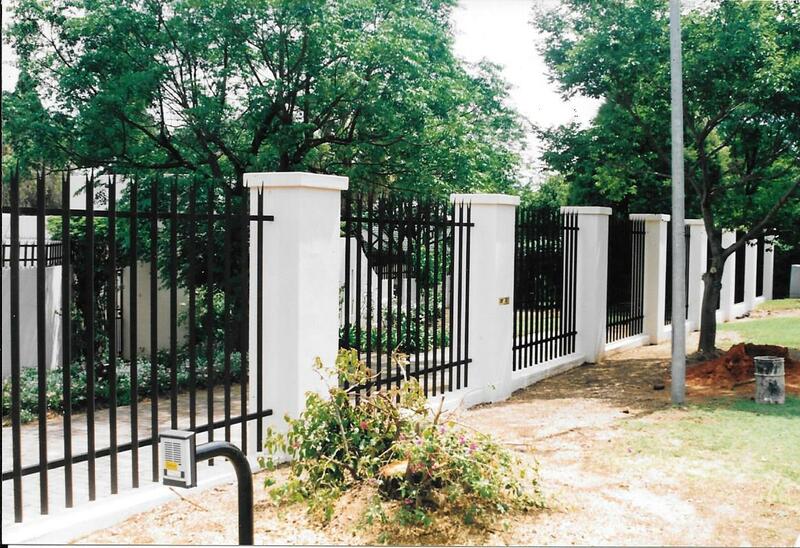 Balustrading, burglar proofing, driveway gates, expandable trellis gates, security gates, palisade and steel fencing. 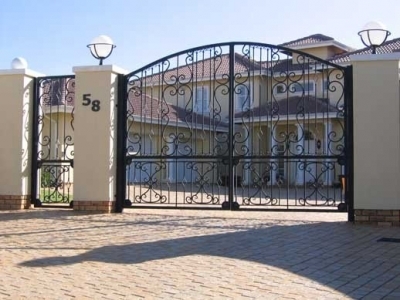 Access control, booms, closed circuit television, electric fencing and automation.